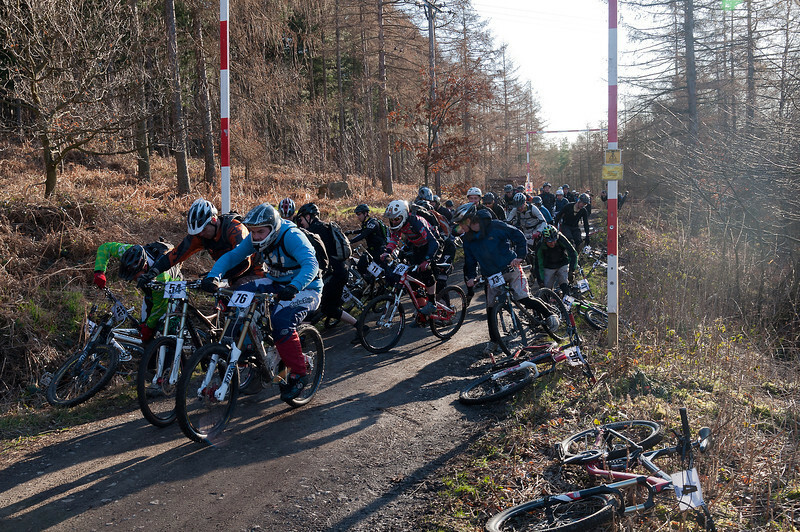 The 4 hour race took place on Sunday 19.02.2012 in Todwick Wood, Oughtibridge in Sheffield. STATUS: Finished. There will be no more uploads.